Did you find yourself in the middle of a garage door emergency? Never fear! Just call us and we'll solve the problem straight away. Promptness is our middle name here at Garage Door Repair New Port Richey. We know the inconvenience a broken door brings and that is why we show up straight away and fix the problem as fast as we can so that less time is taken out of your day. We cover everything from simple garage door maintenance, to tougher jobs like door opener installations. Our professional expert team is trained to handle all types of brands and models to ensure that the job is carried out efficiently, safely, and without errors. So the next time you find yourself in need of high class garage door repair services for your homes or business, look no further! Our growing number of satisfied customers will tell you that there is no service quite like ours in the entire Florida area! Visit our website or call us to get started today! Customers in areas with zip code 34652 do not need to worry about their garage doors. 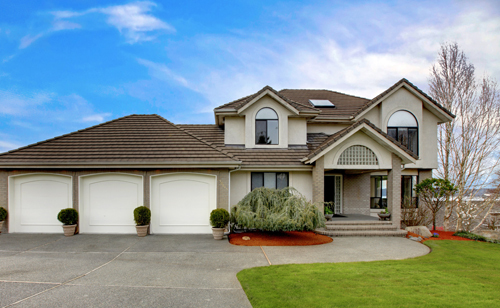 We are here to offer help and top of the line garage door repair services in Florida. Elite technicians have the experience and skills to do the job right the first time.